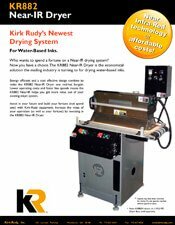 The KR882N Near-IR Inkjet Dryer is the economical solution the mailing industry is turning to for drying water-based inks. Energy efficient and a cost effective design combine to make the KR Near-Infrared Dryer one red-hot bargain. 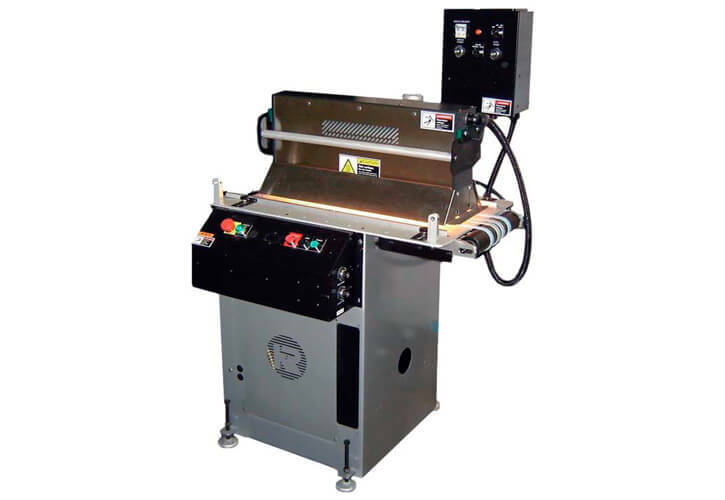 Lower operating costs and faster line speeds means the KR Near-IR helps you get more value out of your existing inkjet system.